Mastertech is pleased to announce the release of Management by Statistics software with web access. This new feature allows you to give your users access to your data over the internet from home or on the road. It gives you complete control over what information is made available over the internet and who can see. Excellent for businesses with multiple offices or employees who work off site. Grant web access of your company's statistics to any of your current users. You can keep statistical data you don't want leaving your office, private and inaccessible via the web, while at the same time allowing access to data that is needed by your users outside the office. Access your statistics remotely from anywhere you have an internet connection, including from smart phones and tablets. Employees who work in the field or remotely or from home can now access and enter their own statistics. To have internet access the employee must be a user in the Management by Statistics software. Share your statistical data with a consultant or another external user. Supports most browsers, including IE 9+, Firefox, Chrome, Opera, Safari and many others. Windows XP users can use Firefox, Chrome or Opera. Major mobile browsers, including Internet Explorer Mobile, Chrome, Android and Safari are supported. 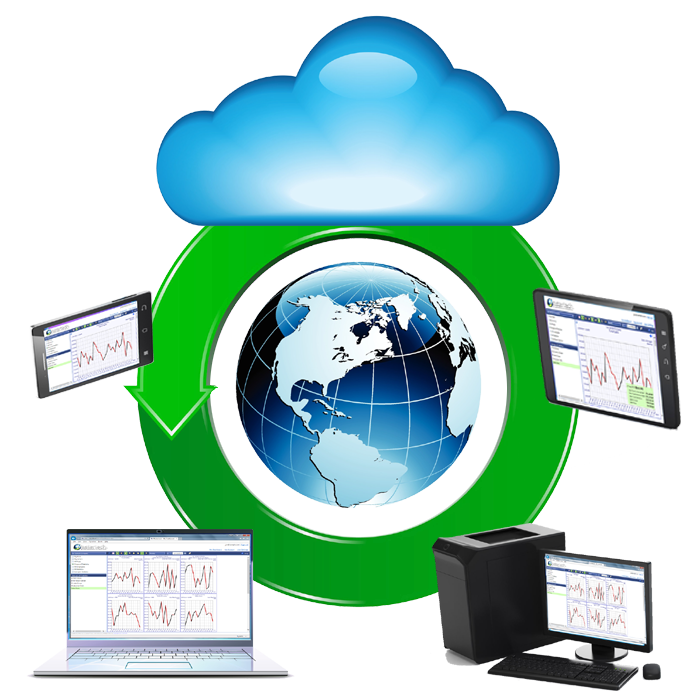 Data is automatically synchronized between your local database and Mastertech's secure internet server, allowing your users to enter data either locally or remotely. Users sign in with their email address and the same encrypted password they use to sign into the Management by Statistics 3 software. Simple wizard set up makes internet access easy.